Get Access to premium gear from world class manufacturers just as is found in all world class studios. Skyline Entertainment & Publishing with Tool Shed Studios offers full pre-production and post-production services of any project from musical groups to orchestral projects including surround sound for game and film audio. Located on the southern edge of Silicon Valley less than 30 minutes from San Jose's Norman Minetta international airport. 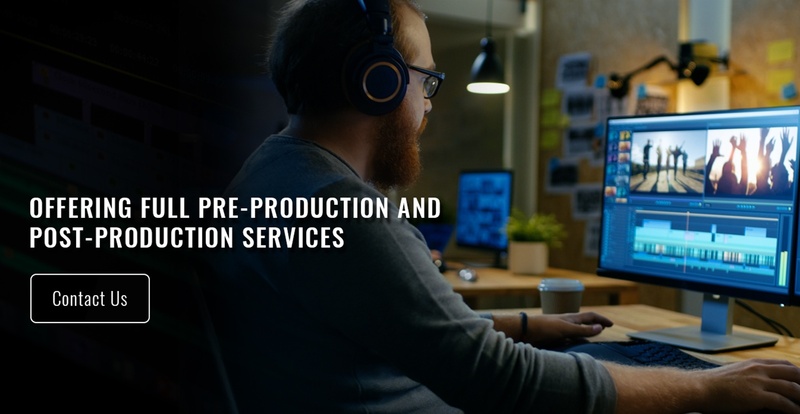 Finding the right producer and environment for your pre-production work all the way through to post-production mixing and mastering is critical for any world-class-level project...handcrafted in our studios. So many artists and soloists do not have the opportunity to get outside opinions from experienced, trained musicians with decades of productions and engineering experience. Editing? Mixing? Mastering? Surround Sound? Get Access to premium gear from world class manufacturers just as is found in all world class studios. Need access to world-class musicians for your project? Need access to beat makers from a variety of styles? Need access to songwriters to collaborate with? Need access to arrangers for classical, jazz, pop, rock, country or other genres? Come to the Shed and move your project to another level. 16600 Monterey Rd # 2223, Morgan Hill, CA 95037 For driving directions to the studio, please contact us.